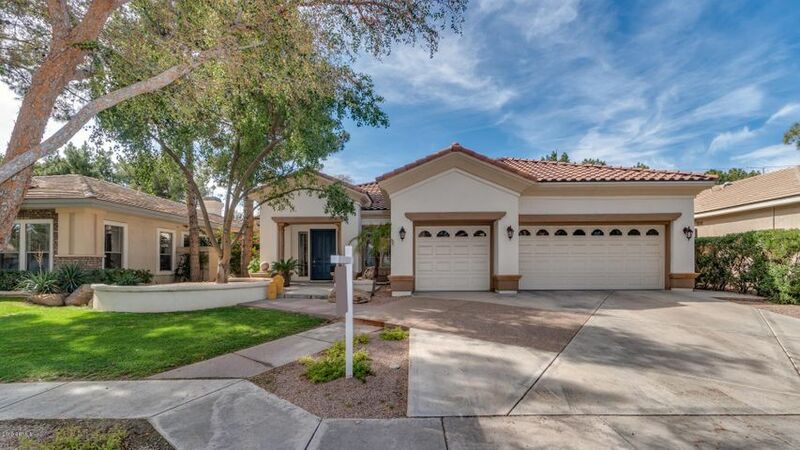 Alisanos is another premier South Tempe neighborhood, where lifestyle and convenience combine to make one of the areas most desirable communities. 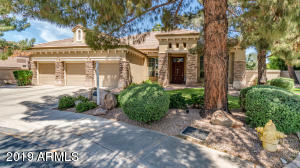 See below for the homes for sale in Alisanos. 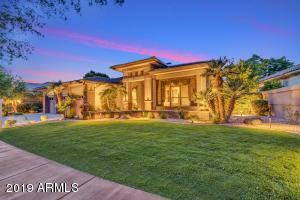 Click on any of the homes to see detailed information with pricing, photos and more. 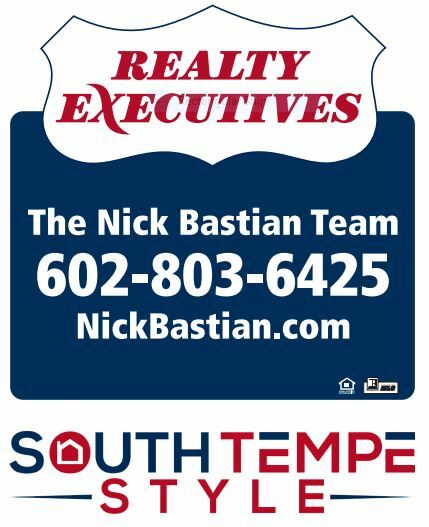 Of course, you can call Nick Bastian to learn more about the area or to view any of these homes. Nick can be reached at 602-803-6425. The pride of ownership is apparent everywhere you look in Alisanos. You’ll find well-maintained homes, well maintained yards and beautiful common areas for residents to enjoy. The pride of ownership here is evident from the minute you drive in to this gorgeous gated community. 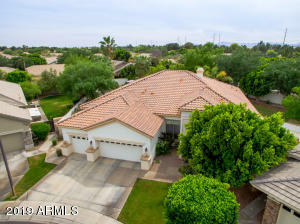 Located just south east of Kyrene and Elliot roads, Alisanos is convenient to a wonderful south Tempe lifestyle. 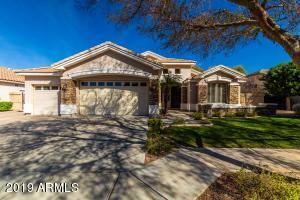 Golf, restaurants, shopping, great freeway access, walking / biking trails and so much more. This exclusive gated community is a Tempe favorite, for sure. 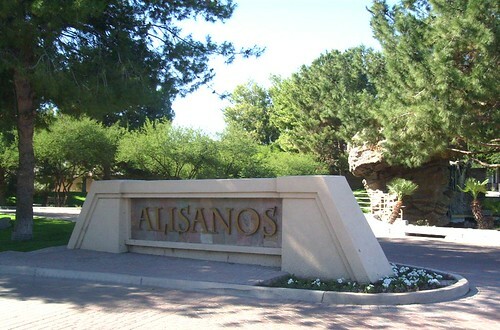 Alisanos consists of 251 home sites built from 1996 to 2001. The average home size is 2984 square feet and the neighborhood is part of the Kyrene Elementary School District and Tempe Union High School District. 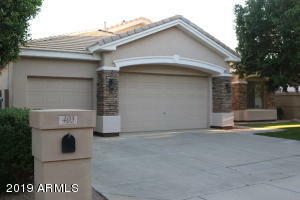 The community was built in phases, all are really nice but some were a bit nicer. Make sure you speak with someone familiar with this neighborhood before buying or selling a home in Alisanos. 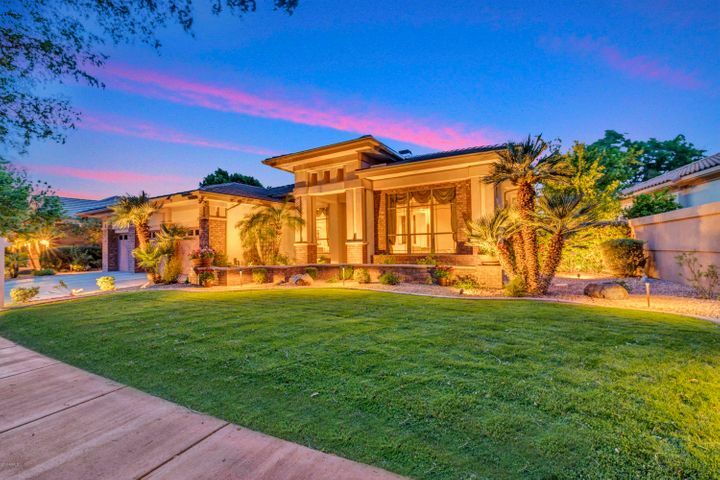 Call Nick Bastian at Realty Executives today at 602-803-6425 for a confidential consultation or to learn more about homes in the Alisanos neighborhood.